We want to see indigenous communities contribute to the social and economic fabric of African society on an equal footing with everyone else. 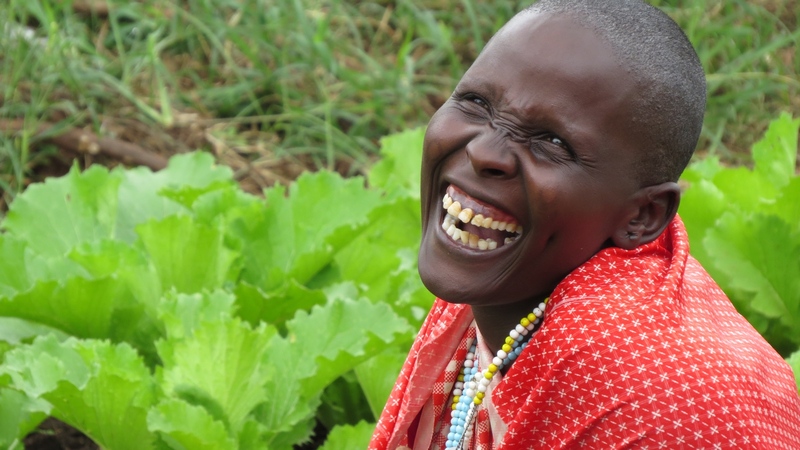 There are a lot of great development projects out there, especially in Africa. Indigenous people often face extra barriers to participation in these projects, so they miss out on a lot of their benefits. They may not have the foundational skills necessary to participate in projects targeted at the broader community. This is where Testigo come in. We tailor our projects to meet the specific needs of a given indigenous community. We believe that local problems need locally conceived solutions. We don’t just apply a recipe we came up with ourselves – we believe development should happen from the ground up. We place a premium on what the community tells us is important. We invest a lot in finding out about the critical challenges they face, and then come up with a solution in partnership with the community. For the latest news about Testigo's projects, please read the blog of Tracey Sawyer (Testigo's founder) here, listen to radio interviews here, visit our facebook page here or read our latest newsletter here. 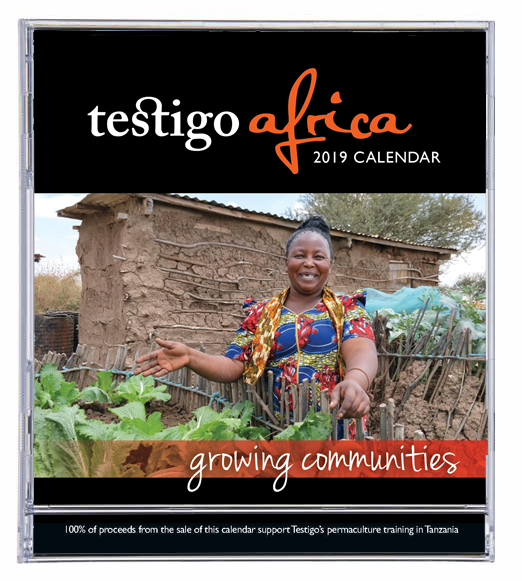 Stunning 2019 Testigo Africa calendars now available! Only $20 each, plus $5 for postage, packaging and handling in Australia. 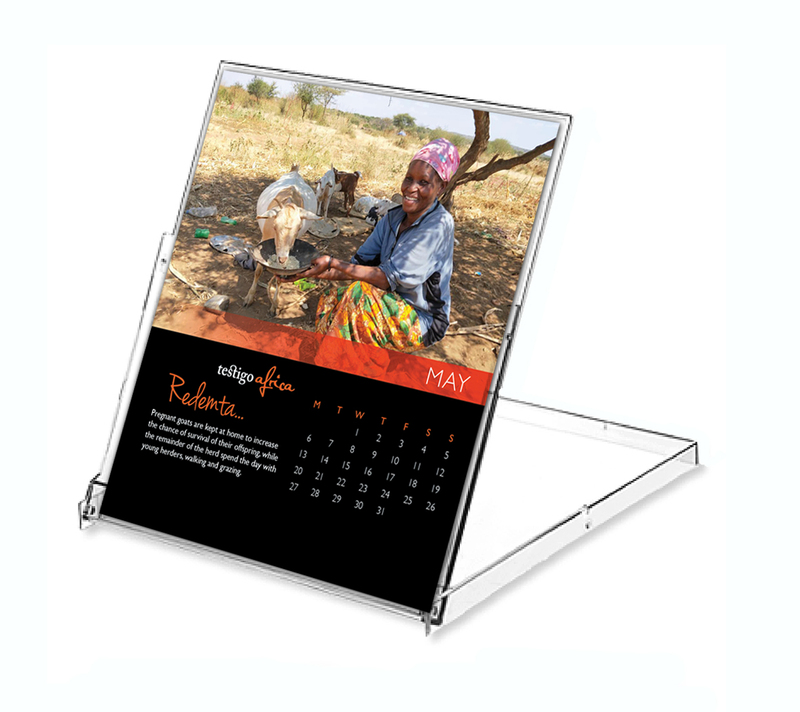 100% of proceeds goes to our projects supporting Masai women in Tanzania. 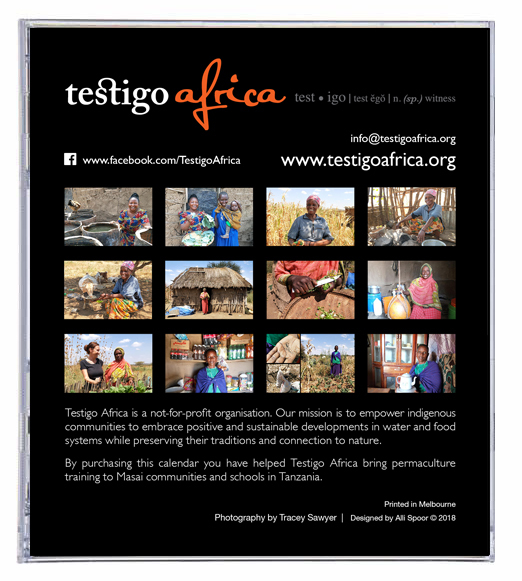 For orders please email info@testigoafrica.org. See more films and documentaries here.